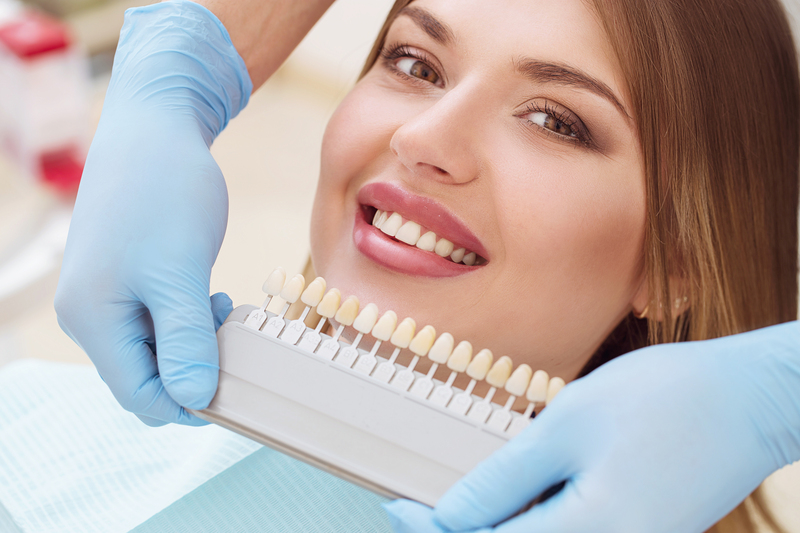 Artificial teeth such as bridges, crowns and fillings cannot be whitened. You will need to have healthy teeth to undergo this treatment. We recommend you do not consume any colourants, either in food or drink, and not to smoke within 24 hours after the treatment. For the best results we advise to have you teeth cleaned by a mouth hygienist before having the treatment. You cannot have this treatment if you are pregnant or breastfeeding. 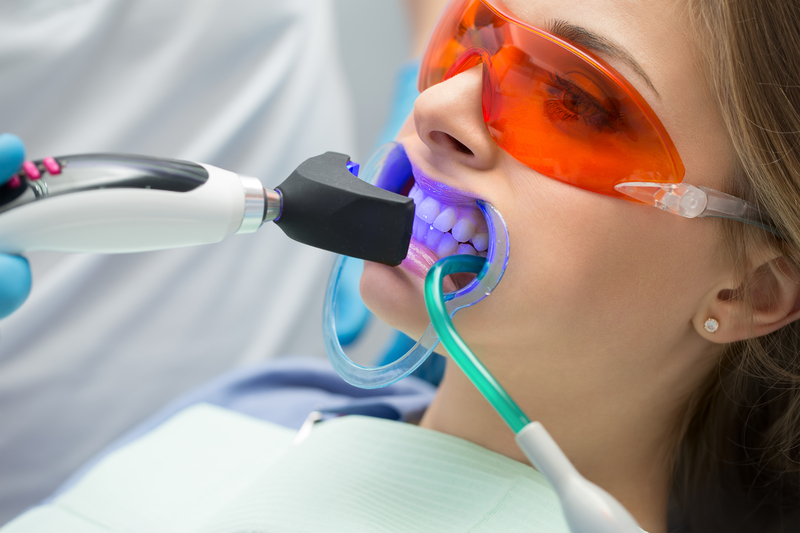 Price teeth whitening treatment: Now for €69,50 instead of €129,- now including toothpaste for home use.